A.D. Entertainment is a digital distribution company created by Makell Bird in 2000. 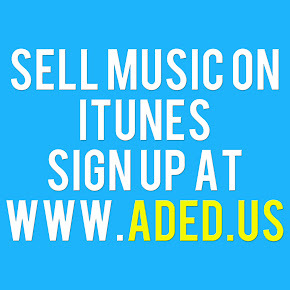 We specialize in providing global distribution for independent artists to over 40 digital music retail stores worldwide. Choose a store below to proceed! Make a $5 donation and get this CD for FREE! Read more about: Beyonce, Guest of Honor, Las Vegas, Lil' Wayne, Makell Bird, Rihanna, Snoop Dogg, T.I.